Mobilum, a global payment processing platform which enables real-time cryptocurrency payments at points of sale using customers existing debit or credit card, is partnering with blockchain IT solution group, CryptoGeeks, to implement blockchain technologies on its platform. As part of the partnership, CryptoGeeks’ co-founder, Loui Mercieca, will be joining the business as Mobilum’s Lead Blockchain Architect. Mercieca will be creating, developing and advising all of the blockchain integration for Mobilum, allowing the platform to grow with the guidance of an experienced team member. 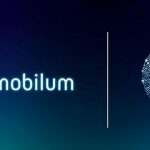 The partnership comes ahead of Mobilum’s token generation event and will see the two work closely together to increase development on Mobilum’s platform. Mobilum, the digital payment platform and token, has revealed the partnership with cryptoGEEKS ahead of its release later this year. The Mobilum platform allows users to pay with cryptocurrency using their phones at point of sales, just as they would regular fiat currency. This partnership sees Mobilum working with cryptoGEEKS in order to further develop and maintain the Mobilum platform. 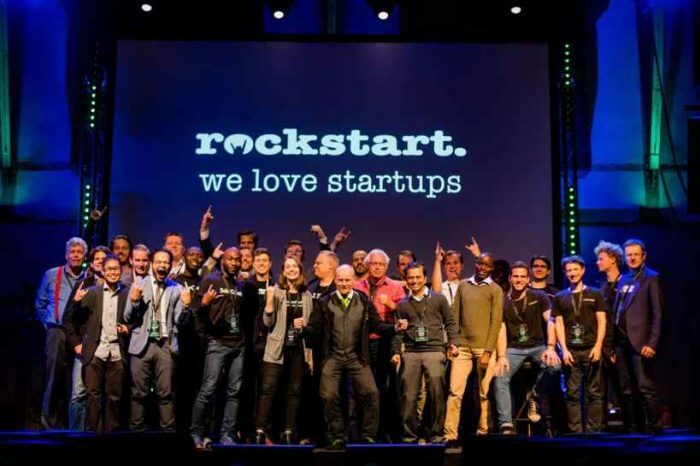 Founded in 2017 by Loui Mercieca and Malcolm Cauchi, the Estonia-based CryptoGeeks is a dedicated blockchain solution service provider. CryptoGeeks will be providing its technical assistance to Mobilum, advising the project on the best way forward in developing their platform. 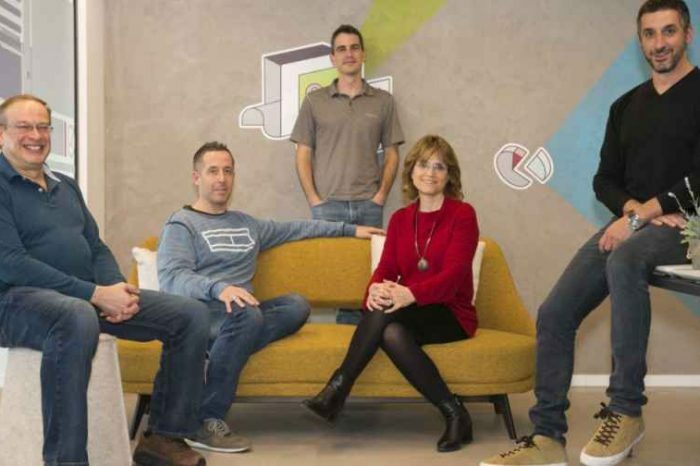 The startup focuses on enterprise solutions, specialising in technical consultation and bespoke blockchain development. As a Distributed Ledger Technology (DLT) consultation and development group, it provides a 360 service for clients. Mobilum is a payment processing platform which enables real-time cryptocurrency payments at points of sale using customers existing debit or credit card. 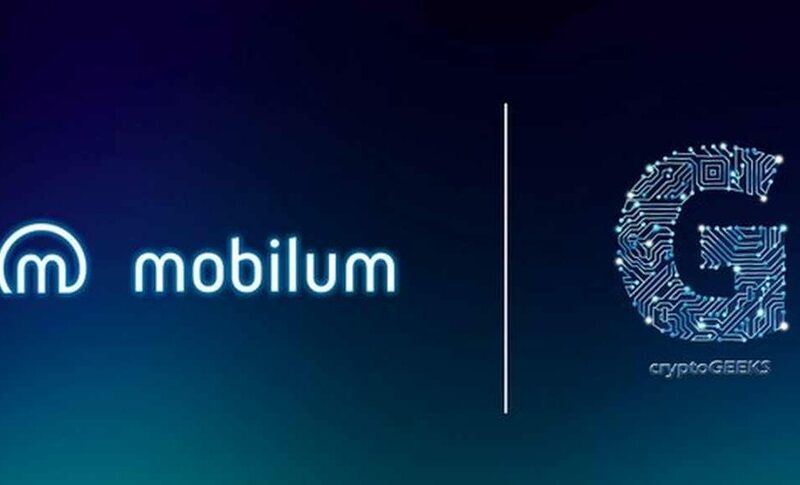 Mobilum platform consists of the Mobilum Smart Contract powered by MBM token and the Mobilum Wallet, the mobile application. 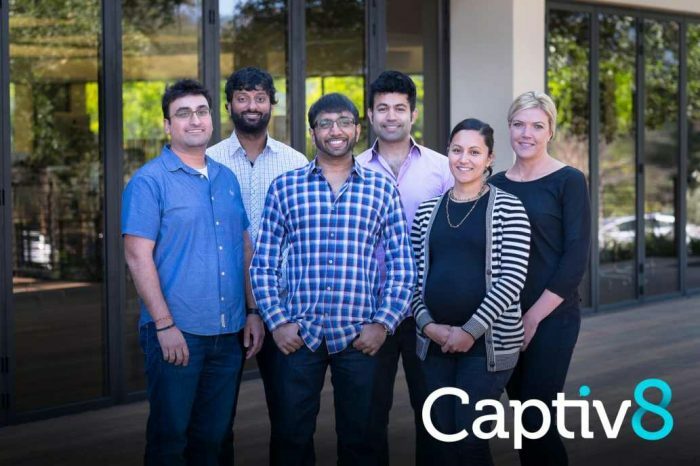 Together they create a unique technological solution which allows users to make & receive payments in currency of their choice. Mobilum connects fiat & crypto currencies in real-time, decreasing the total cost of each transaction and guaranteeing the most favourable execution.